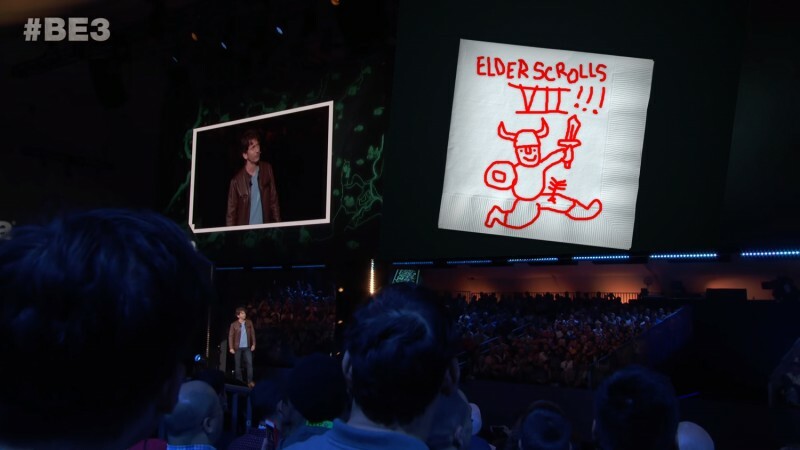 E3 is a magical time for the video game industry, as developers, the media, and fans who aren’t afraid to wait in absurdly long lines all smash into the Los Angeles Convention Center (henceforth referred as “hell on earth”) for a weeklong look at the exciting things to come. 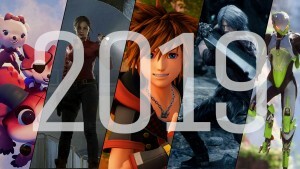 For us at G.I., the event entails scrambling to an endless series of appointments, writing up and posting as many hands-on previews as we can before passing out each night, and then flying home and writing everything again for our E3 Hot 50 feature. 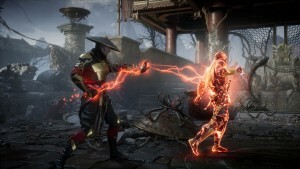 That last venture also involves us fighting over our Best of E3 Awards, where the rest of the staff remains annoyingly insistent that we come to some kind of group consensus instead of just accepting my obviously correct opinions as gospel. Lucky for me – and you, when you think about it – I came to a brilliant solution last year: I launched my own competing awards. Not only do I handpick all of the winners of the Dubious E3 Awards, I also make up the categories, which are customized to each year’s show. I told you they were brilliant! So without further ado, here are this year's Duby winners. 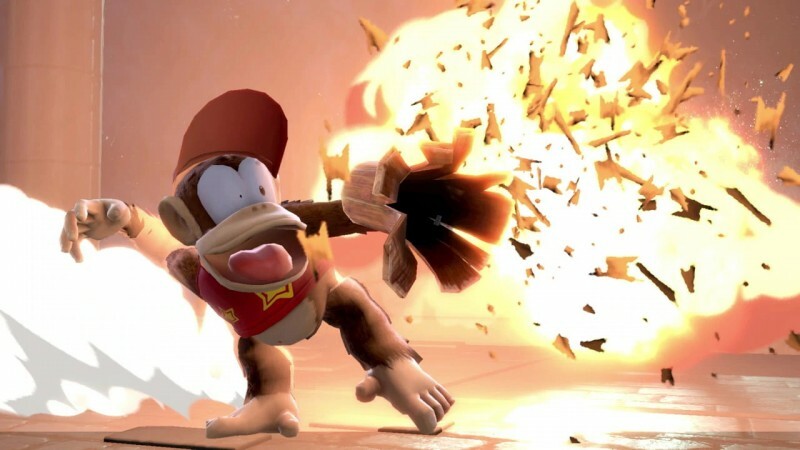 Glad to see some Donkey Kong Country TV show-inspired “expressive new facial animations” for Diddy Kong. Nintendo has been taking its own laissez-faire approach to E3 for a number of years, opting for a prerecorded Nintendo Direct video instead of a traditional how-many-sweaty-bodies-can-we-cram-into-an-auditorium press conference. 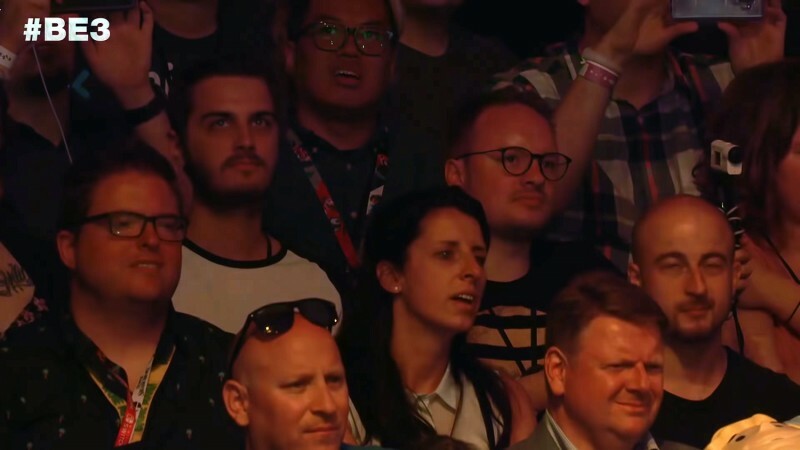 While last year’s Direct won Nintendo the coveted Best Gobbledygook Worthy Of A Silicon Valley Exec Award for Reggie Fils-Aime’s nonsensical soliloquy about “The Game®,” this year’s video was all about Smash Bros.
To be fair, if you’re going to show up to E3 with only one game, Super Smash Bros. 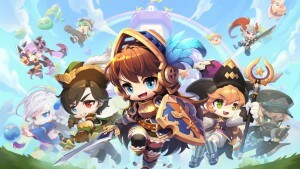 Ultimate is the game to go with – Nintendo’s booth was packed with people all week clamoring to play it, even if it is basically the same as all the previous ones AND I DON’T CARE TO HEAR WHY I’M WRONG ABOUT THAT. Anyway, The Last of Us Part II looks great! 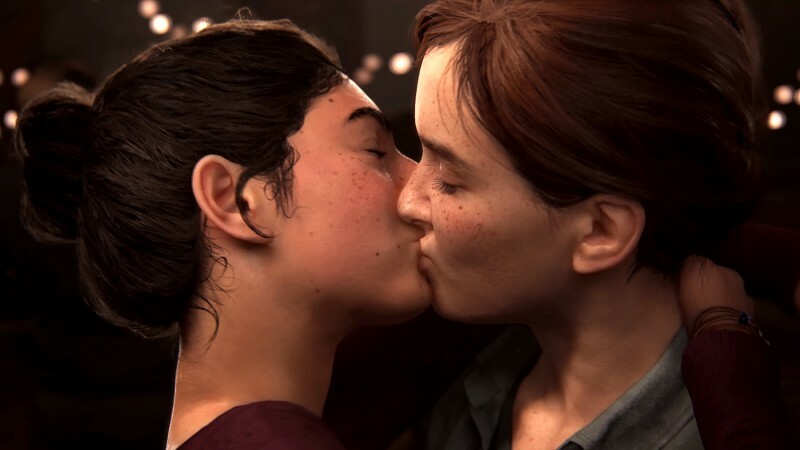 Hey, remember when Sony showed off that killer Last of Us Part II demo during their press conference and then immediately cut to host Shawn Layden reminiscing about how awesome said Last of Us Part II demo was with the PlayStation.Blog crew? Then they analyzed their own press conference, even though they were only 10 minutes into it. That was all super weird! To be fair to Sony, I missed the mention that the delay was because the audience was moving to a different venue, so some of that confusion is on me. To be fair to me, however, deciding to move your entire audience to a completely different building 10 minutes into your globally broadcasted press conference is CRAZY. 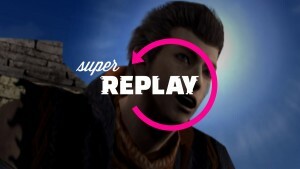 Sony recovered nicely after the transition and showed some more amazing-looking games, but for a while there Sony had me questioning my own reality – which I’m not sure is what they were going for. 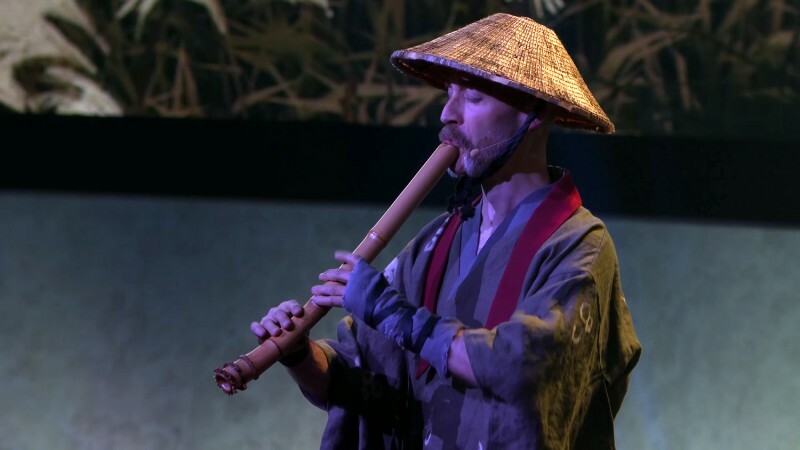 Note: I know the flute guy was technically from the Ghost of Tsushima presentation. I just needed a funny picture. Behold: The first-ever tie for a Duby! Can we even do that? 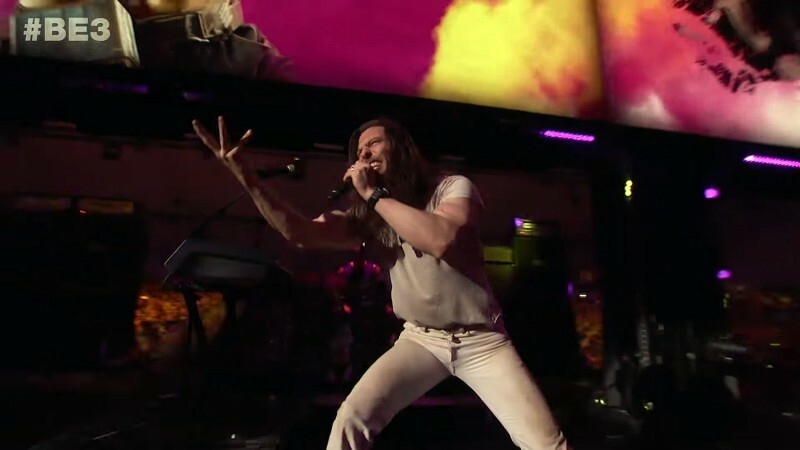 What am I saying – of course I can, I make all the rules! Anyway, can these two jokers get any more hyperbolic? Though now that I think about it, aren’t all halos technically infinite since they form a never-ending ring? And doom typical lasts forever anyway too – it’s not like you can fall to your doom and then just dust yourself off and go on your merry way. I think we might getting ripped off! Regardless, all I know is I can’t wait until next year’s announcement of Sonic The Hedgehog Foreva & Eva. Actually, I can wait. There’s no question that id Software and Avalanche Studios are a match made in heaven for developing Rage 2 together – but so were the studios’ respective directors when they took the stage during Bethesda’s press conference. Seriously, just look at them! And they spent half of their stage time just smiling and staring at each other. I know it was probably just a teleprompter mishap, but I’d like to believe it was the beginning of a beautiful friendship that will last them the rest of their lives – like Bert and Ernie, only one of them isn’t a pigeon-loving jackass. 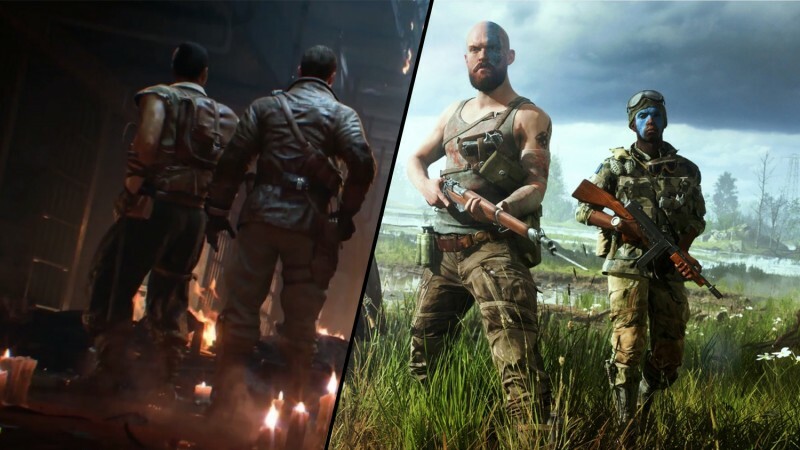 That said, while I’m not one to defend Call of Duty (actually I totally am), a battle royale mode could be awesome – marrying the series’ silky-smooth gunplay with a huge open-world environment and vehicular combat could be just the shakeup the series needs. 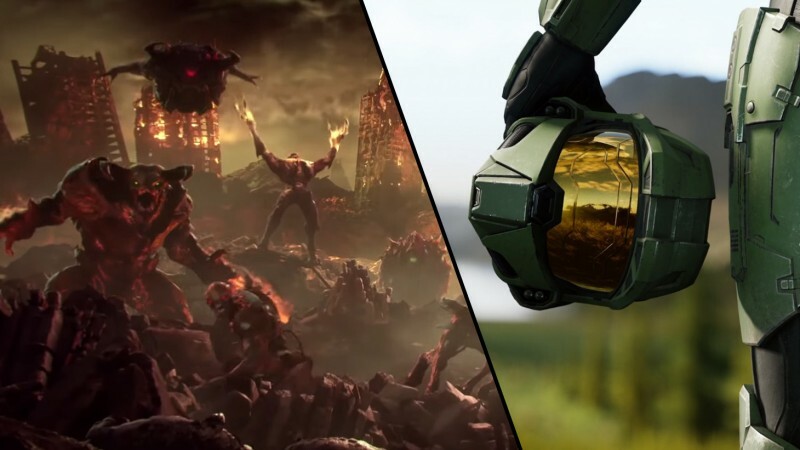 It’s super easy to be skeptical about both franchises jumping on the battle royale bandwagon, but I’ll reserve my judgement for the time being – at least until they show the damn modes! 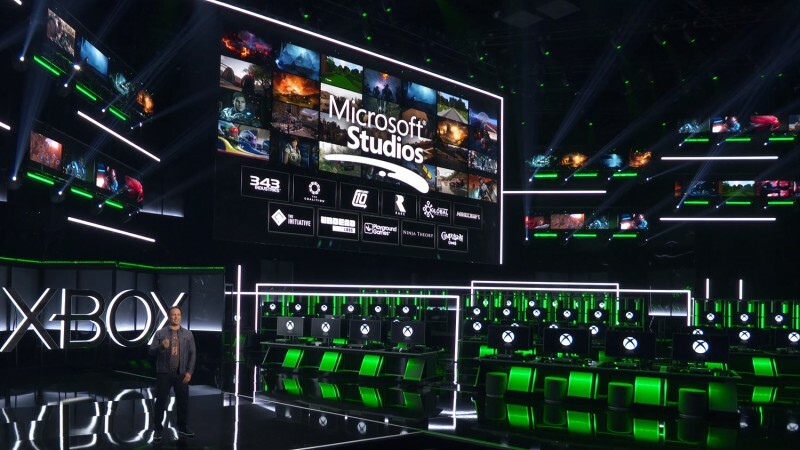 Microsoft announced a number of studio purchases during its E3 press conference this year, but they weren’t particularly surprising. The first was Undead Labs, the makers of State of Decay. I could’ve sworn Microsoft already bought Undead years ago, but apparently not – hopefully they can actually fix State of Decay 2’s bugs now. Zing! The second was Forza developer Playground Games. How did Microsoft not own Playground already? They’ve been making racing games for Xbox for years! Was their previous exclusivity the result of some sort of voodoo curse? And finally, Microsoft purchased Compulsion Games, the developers of We Happy Few. They announced Xbox exclusivity for that game years ago too, so apparently Microsoft is in put-a-ring-on-it mode. 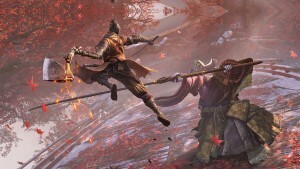 The one studio purchase that actually was a surprise was Ninja Theory, the makers of Hellblade: Senua’s Sacrifice. There are two ways you could read this move. 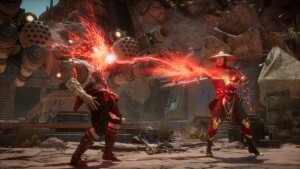 One is that Microsoft saw how Ninja Theory created a great game on a shoestring budget, and now wants to see what they can do with a multimillion dollar budget and the full support of a major publisher. 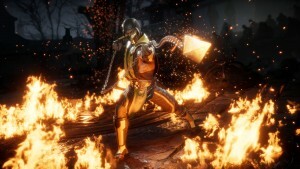 The other is that Microsoft saw that Ninja Theory created a great game on a shoestring budget and now wants them to make more games on a shoestring budget but only sell them on Xbox. Feel free to choose whatever narrative fits your world view. 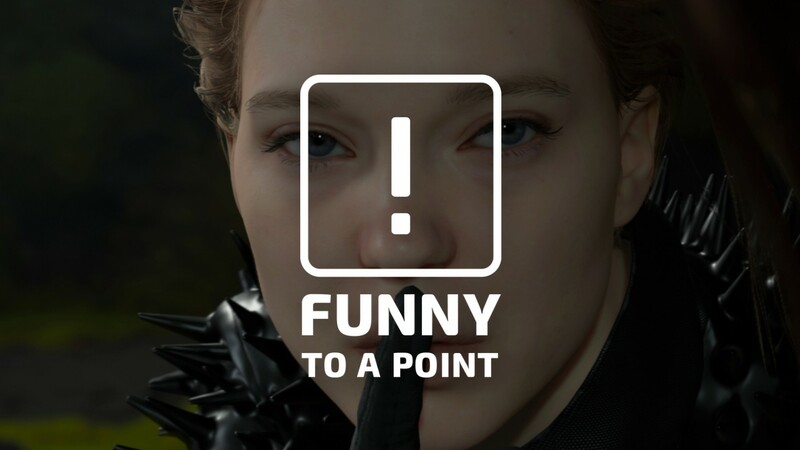 We got a longer look at Death Stranding during Sony’s press conference this year, and that look was still weird as balls. 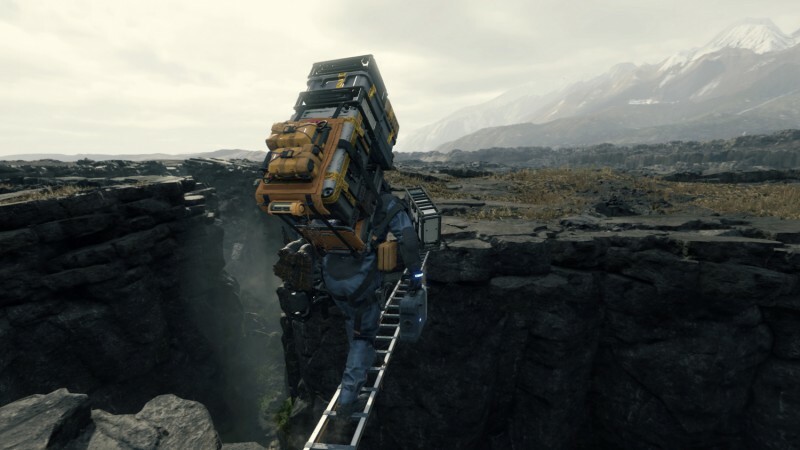 From what I could tell, the actual gameplay in Death Standing involves endlessly lugging absurdly huge backpacks up and down mountains like a sci-fi Sisyphus. Seriously, look at that backpack! What does Norman Reedus have in there? All the toys from Whoville? Aaand, that’s all I’ve got. Moving on! 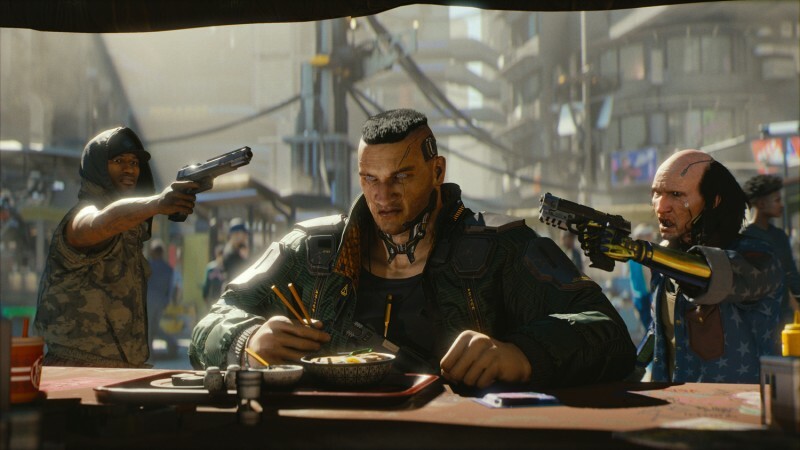 I saw a lot of cool and promising games during E3, but I’m still jealous about the one I didn’t see – Cyberpunk 2077. 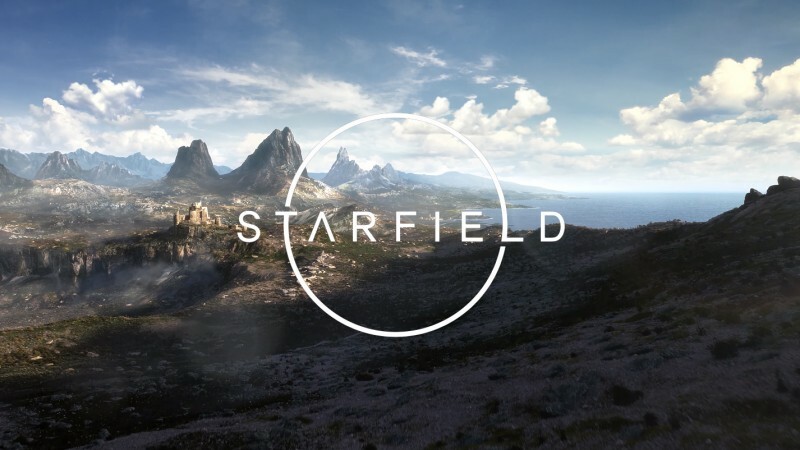 The brief trailer shown during Microsoft’s press conference short-circuited my brain and verged into looks-too-good-to-be-real territory. But then my fellow editors started filing out of an hour-long behind-closed-doors demo and gushing about how amazing the game looks. Seriously, it was like Invasion of the Body Snatchers – they looked like the people I worked with, but they were acting funny and muttering things about ricocheting bullets and crap. Part of me still suspects that CD Projeckt Red wasn’t showing a game at all, and was just using that M.I.B. brain wiper to reprogram people. Anyway, Cyberpunk 2077 sounds really cool – maybe even enough to justify walking out of their meeting room with that embarrassing nudie statute that people are surprisingly cool with for some unexplained reason. As faithful readers of this column are well aware, I’m what you might call a connoisseur of stupidity. 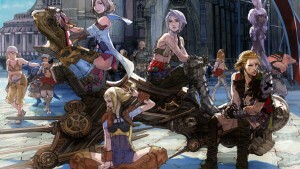 I can sit down with even the most mundane or serious game and turn it into something absurd. 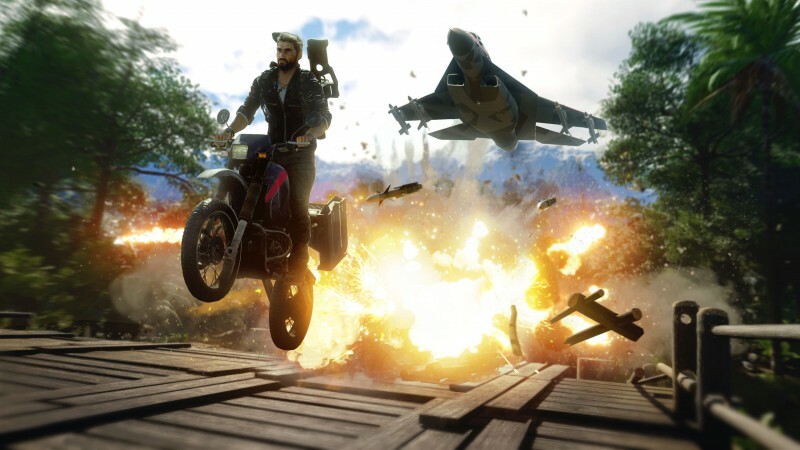 Just Cause is one of the few blessed series that does the heavy lifting for me – it’s stupid right out of the gate, and that seems doubly true for Just Cause 4. You can attach giant floating balls to people before you make them explode, for crying out loud! And yes, I know an inflatable ball is technically a balloon – just work with me. I’m a huge fan of Media Molecule, and apparently one of the few G.I. staff members who can look past LittleBigPlanet’s admittedly floaty physics and enjoy the INSANE creation tools and unlimited user-created content that the series offers. As such, I’ve been anxiously awaiting Dreams for…30 years now? I can’t quite remember when the game was announced, but 30 years feels right anyway. 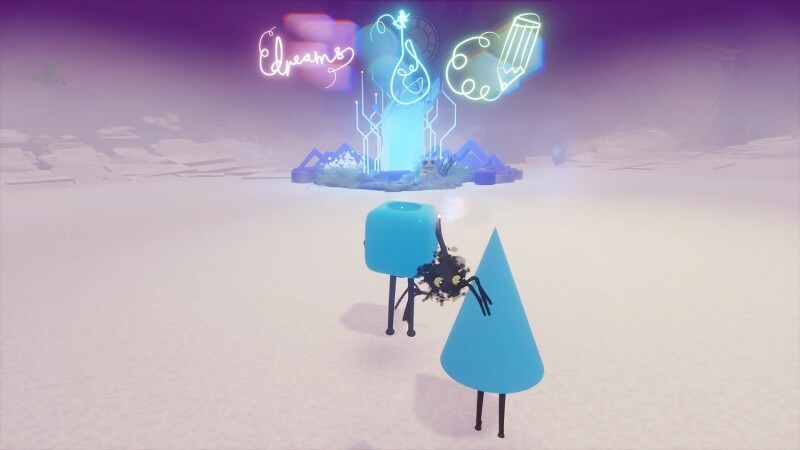 Media Molecule showed off more of Dreams during this year’s E3, I think mainly as an attempt to convince Sony the game is real so they don’t stop mailing their paychecks. 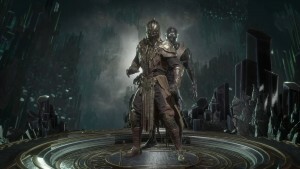 If the game can deliver on even half of what the developer promises, then it will be a … dream come true? OH, MAKE UP YOUR OWN PUN IF THAT’S NOT GOOD ENOUGH FOR YOU! Want more laughs? 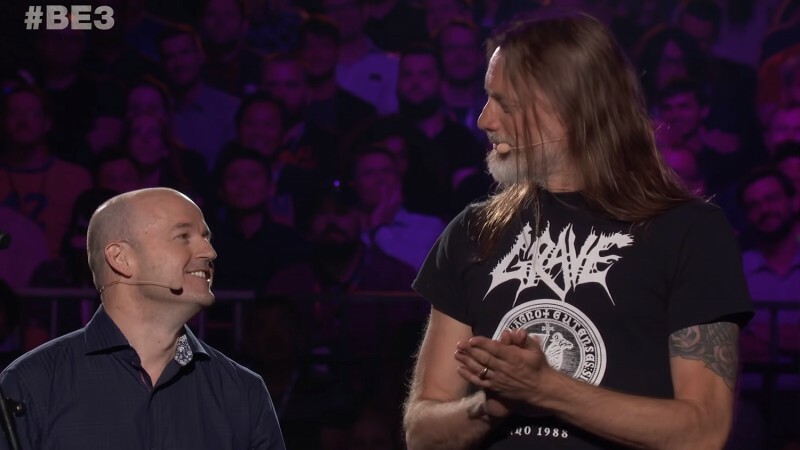 Check out the showfloor photo tour Jeff Cork and I put together, which is basically another Funny To A Point without the exclamation block: Seen At E3: Two Dumb Jeffs Edition.